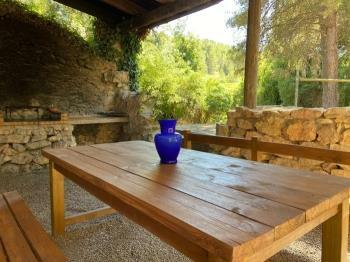 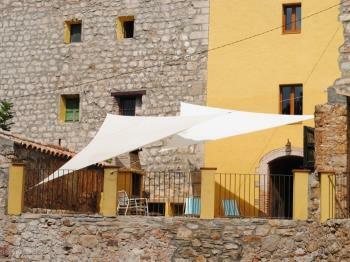 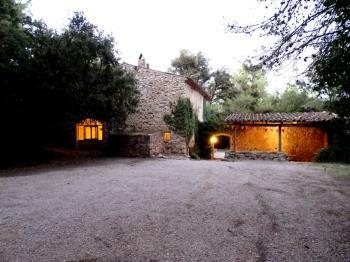 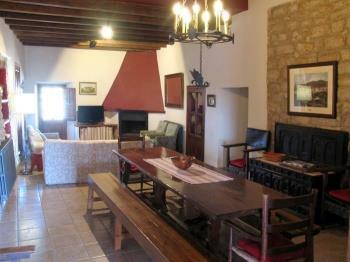 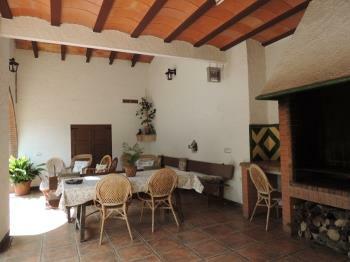 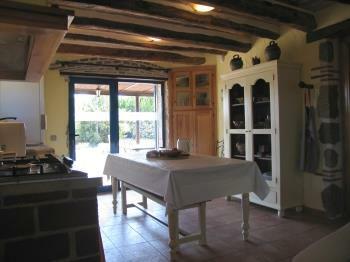 Cottages to make "calçots", catalan typical meal. 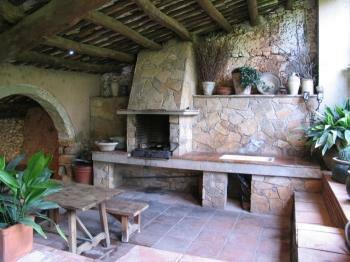 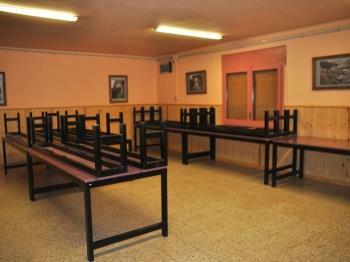 If you are looking for a place to do a calçotada (catalan typical meal.)... 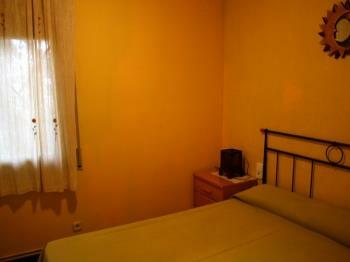 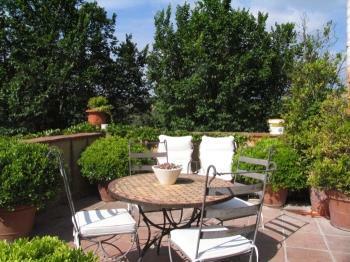 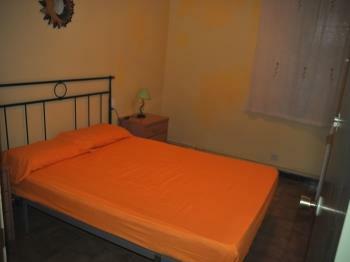 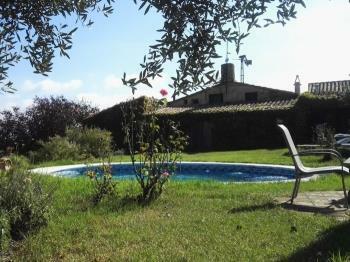 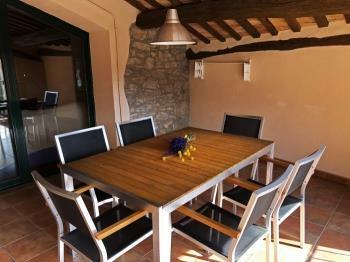 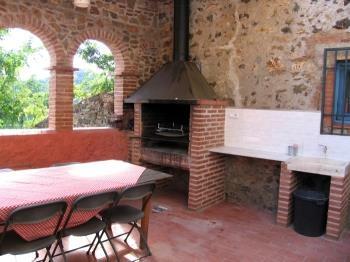 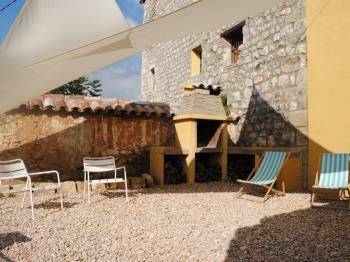 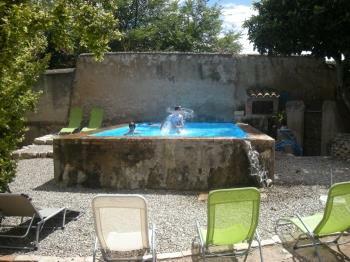 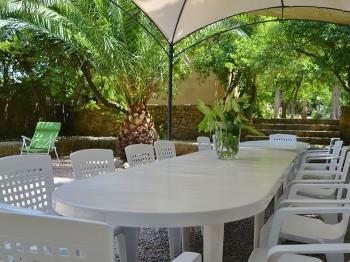 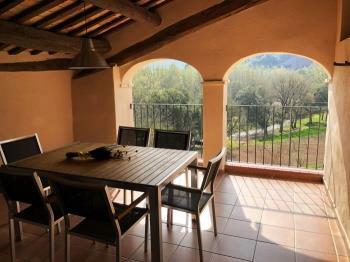 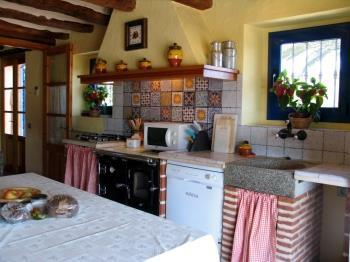 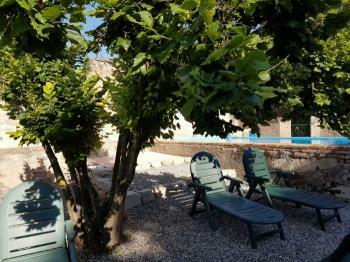 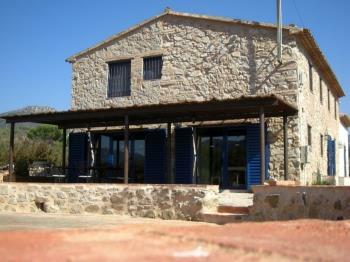 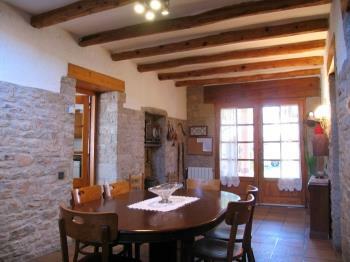 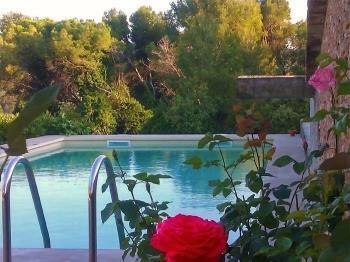 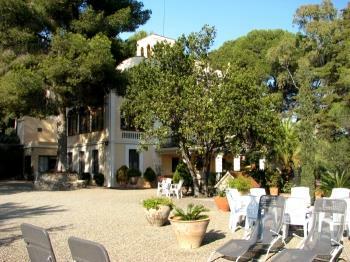 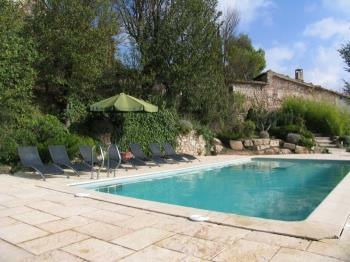 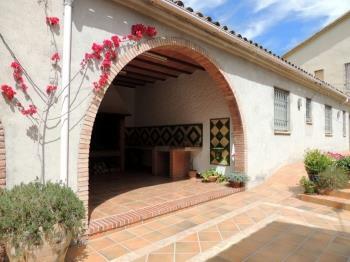 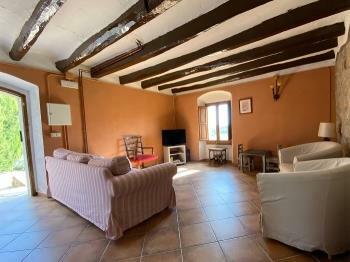 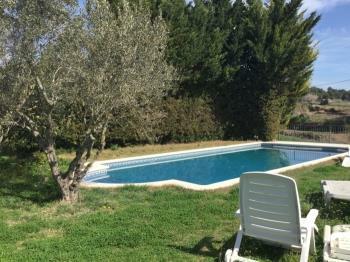 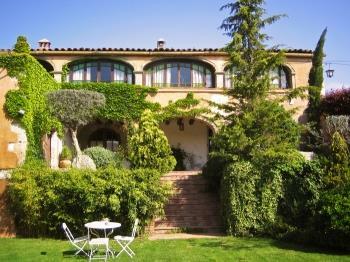 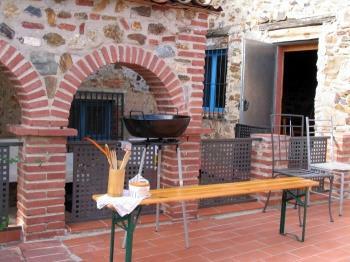 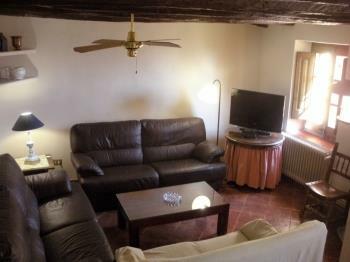 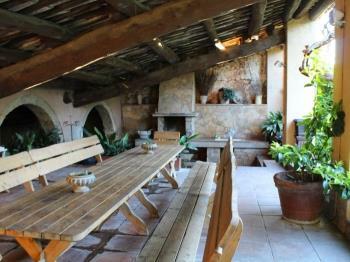 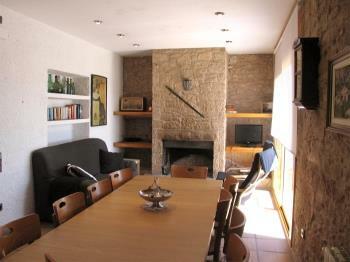 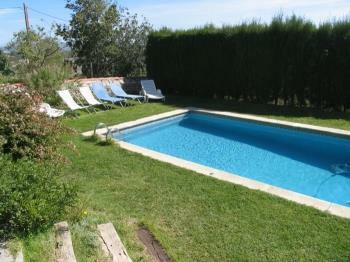 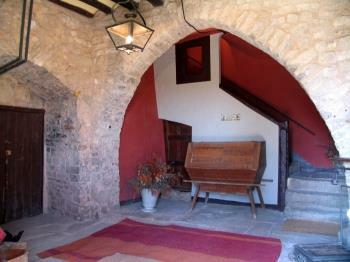 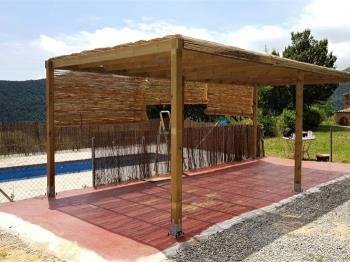 Here is a listing of cottages with good BBQ to make some good "calçots". 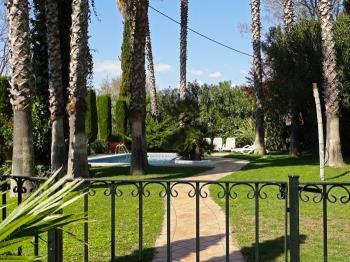 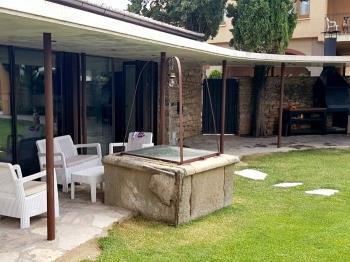 If you're looking for a place to make a calçotada... here will find a list of cottages with BBQ ideal for calçots and meat to the grill. 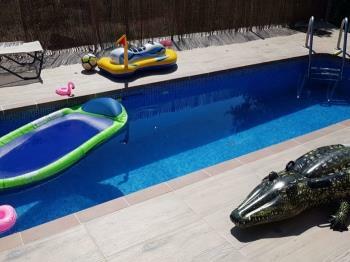 Here are some recommendations, but we have more! 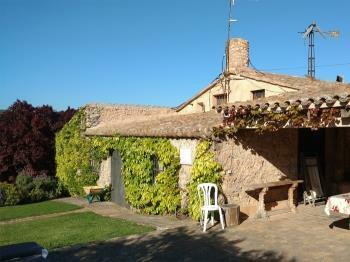 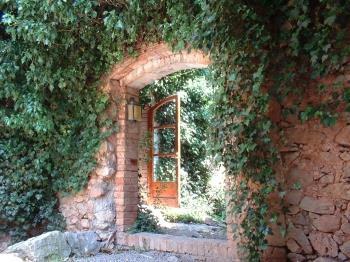 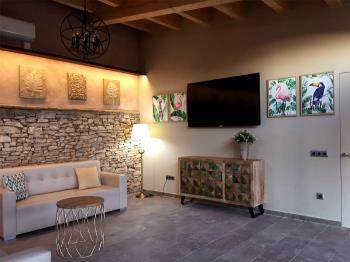 Lovely cottage located in a vineyard landscape. 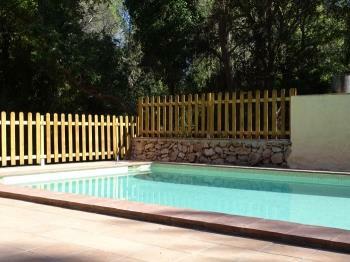 BBQ and pool. 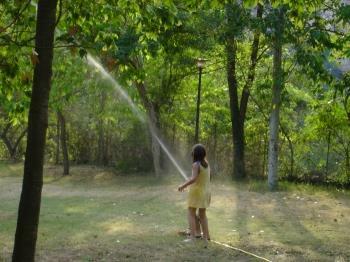 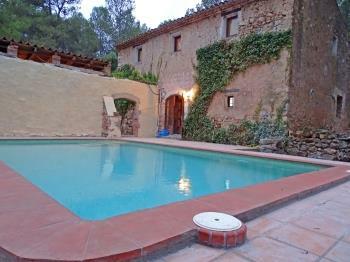 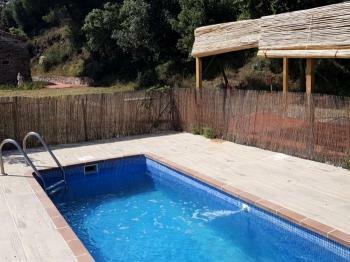 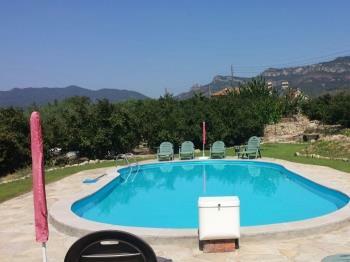 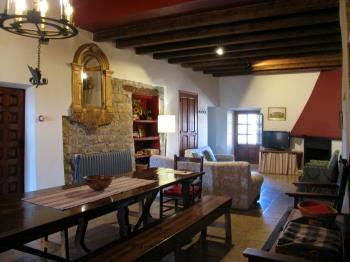 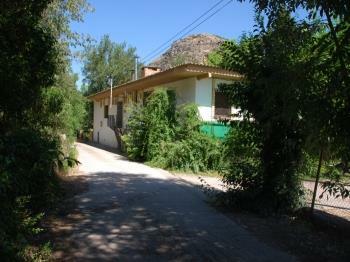 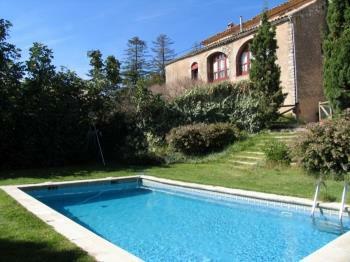 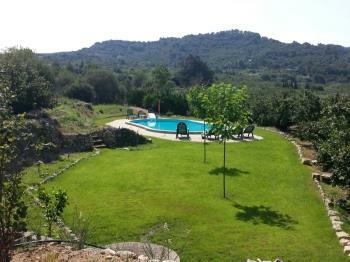 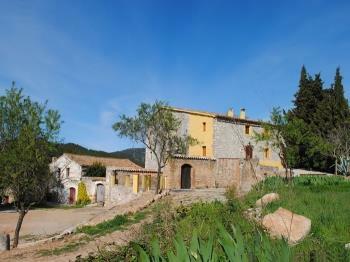 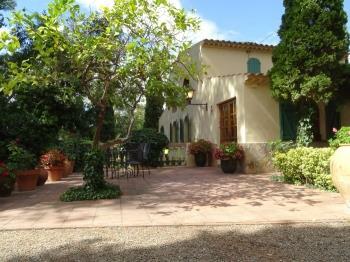 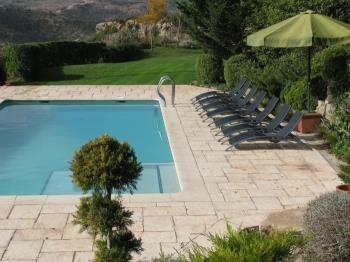 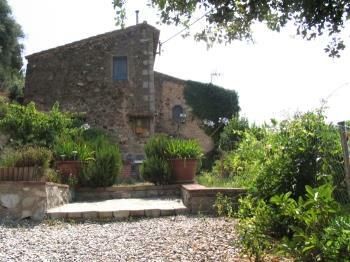 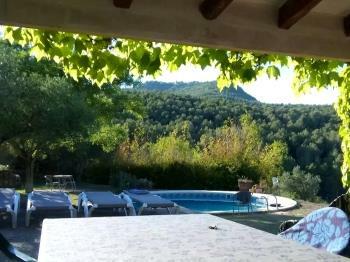 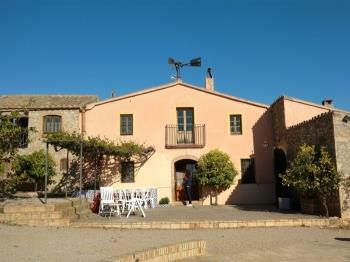 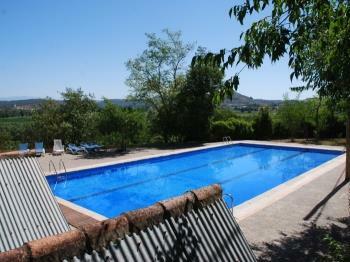 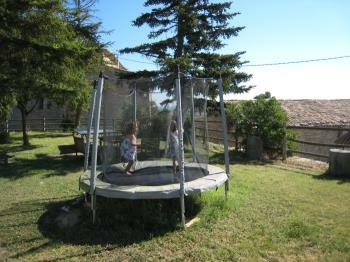 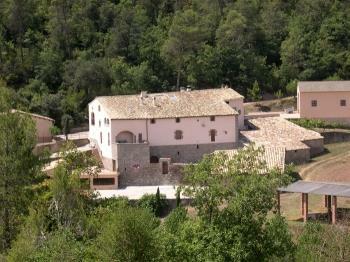 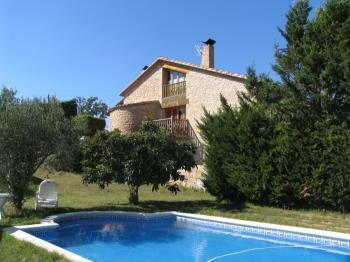 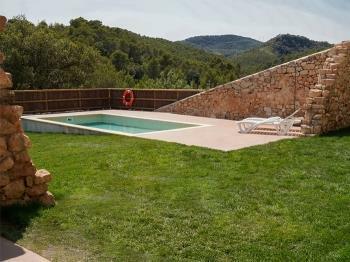 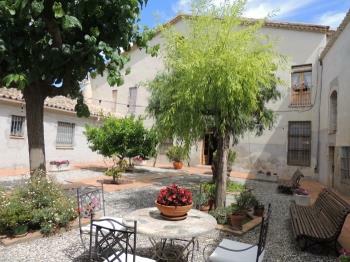 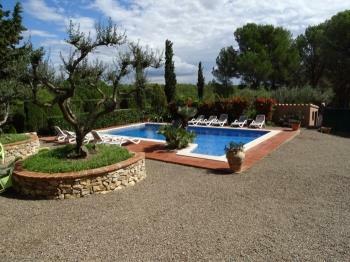 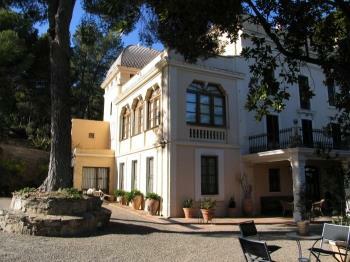 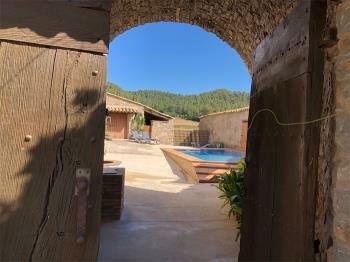 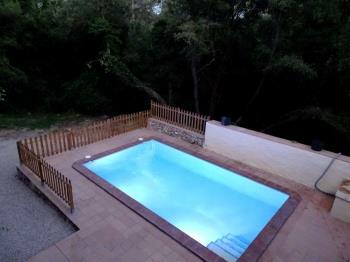 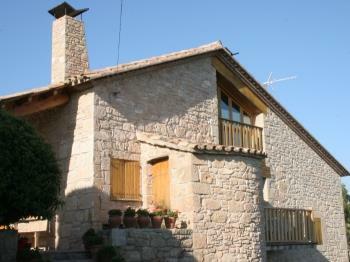 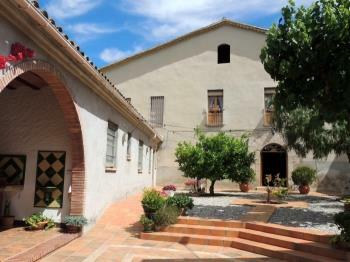 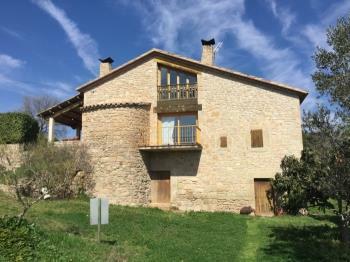 3km from Torrelles de Foix, 14km from Vilafranca del Penedès and 70km from Barcelona. 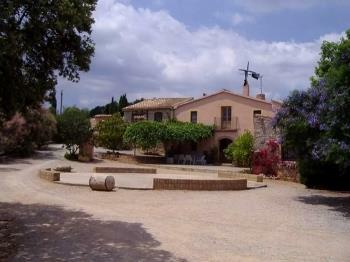 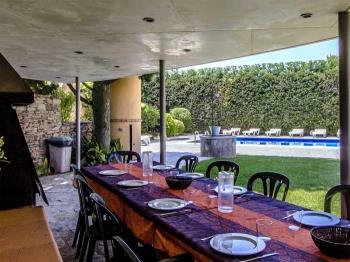 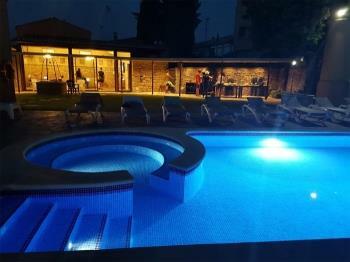 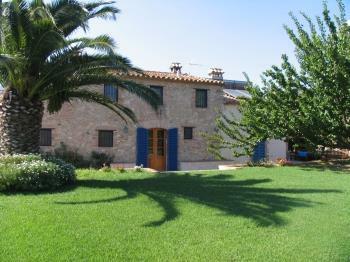 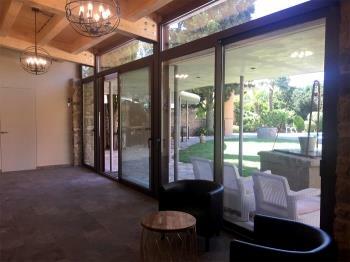 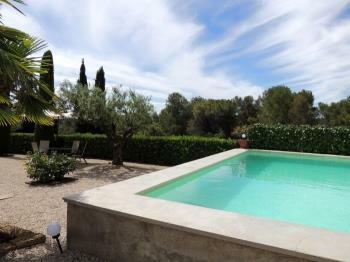 Huge house for big groups with kitchen, private swimming pool and a sports pitch. 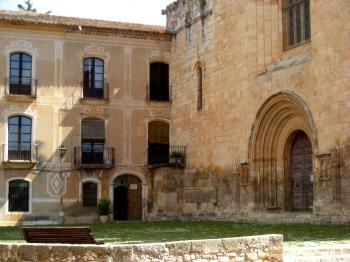 Located in Montsonís Foradada, region of Lleida.